The Strategy of Action adopted in 2017 in the five priority directions of development of the Republic of Uzbekistan for 2017–2021 was the most important program document that determined the course of the state policy of the country in various fields for the medium term. From the beginning of 2019, at the initiative of the President of the Republic of Uzbekistan Sh. Mirziyoyev, the implementation of measures to further improve the procedure for the entry of foreign citizens into the republic continues through the introduction of an interactive service for issuing and issuing an electronic visa. According to the decree of the President of the Republic of Uzbekistan dated July 4, 2018 No. PP-3836, on July 15, 2018, the system for processing and issuing electronic entry visas (E-VISA.UZ) was put into operation. This regulation gave citizens of 50 countries the right to receive an electronic entry visa via the Internet. 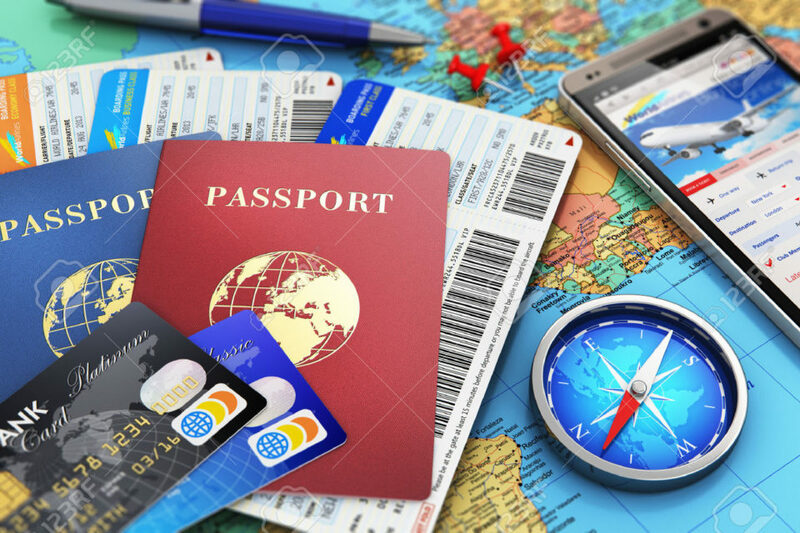 An analysis of static data shows that from July 15, 2018 to January 1, 2019, more than 24 thousand foreign citizens from 49 countries of the world took advantage of the possibility of issuing electronic entry visas to visit Uzbekistan. Republic of Uzbekistan from February 1, 2019 (the list is below). Also, from February 1, 2019, a visa-free regime is established for a period of 30 days for citizens of 45 countries (the list is below). These measures to drastically simplify the procedure for entry and exit into the country, coupled with large-scale work to create the necessary infrastructure, have a positive effect on the flow of foreign tourists to Uzbekistan and increase the number of potential investors.